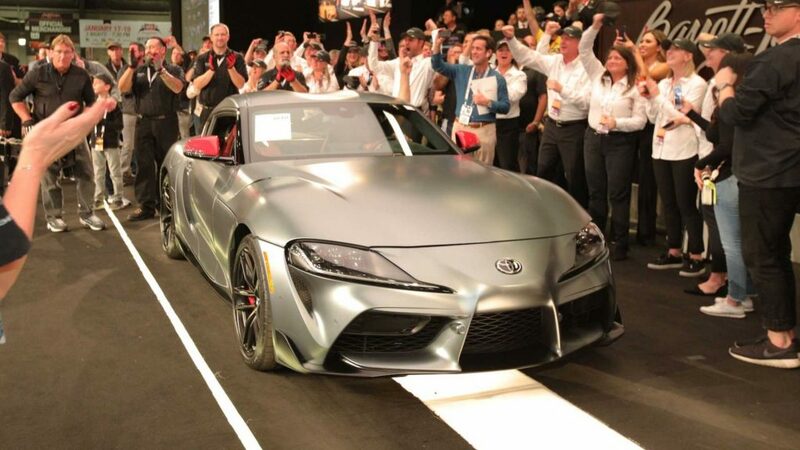 For some people (mainly car collectors), the first car off the production line is what you are after and considering how much anticipation was built up around the new Supra over the last few years, the first production model sold for an incredible amount at the Barrett-Jackson charity auction. The hammer went down at a whopping $2.1 million (approx. R30 million) with all proceeds from the sale going to charities, namely the American Heart Association and Bob Woodruff Foundation. The latter supports post-9/11 impacted service members, veterans, and their families. 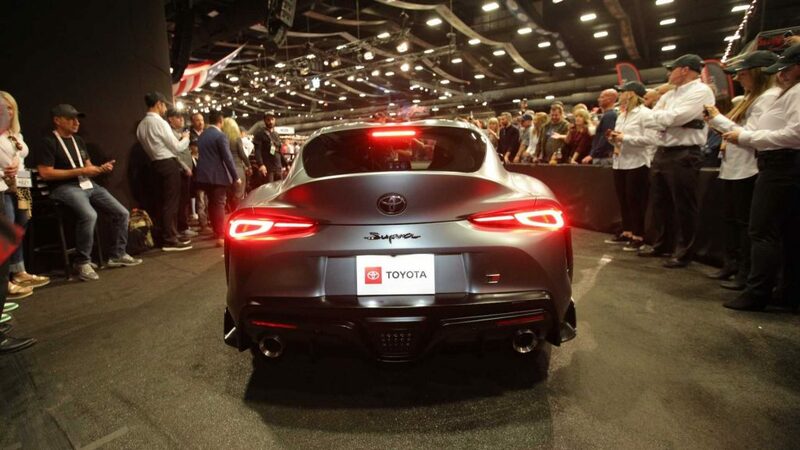 The future owner will take delivery of the first production Toyota Supra which will bear VIN 20201. “2020” stands for the year the GR Supra was reintroduced, while “1” marks its place as the first model out of the production line. 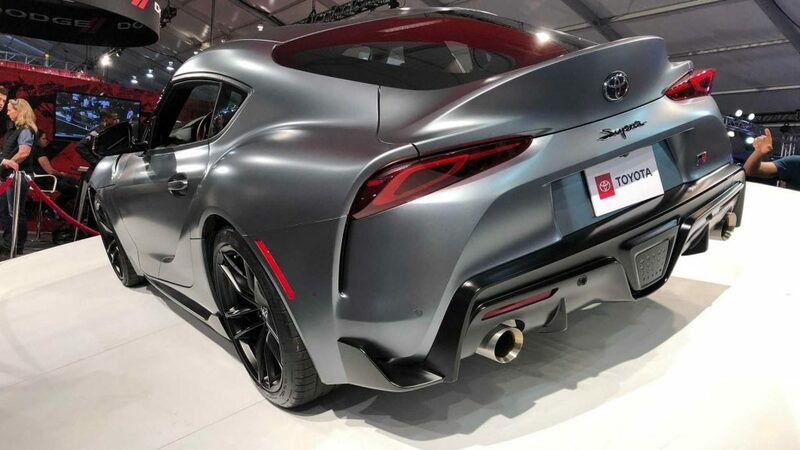 Toyota have locked the spec already which will see the car receive a factory-finished matte gray exterior paintwork, red mirror caps and matte black wheels. Inside Toyota will fit a red interior with carbon fibre inserts.